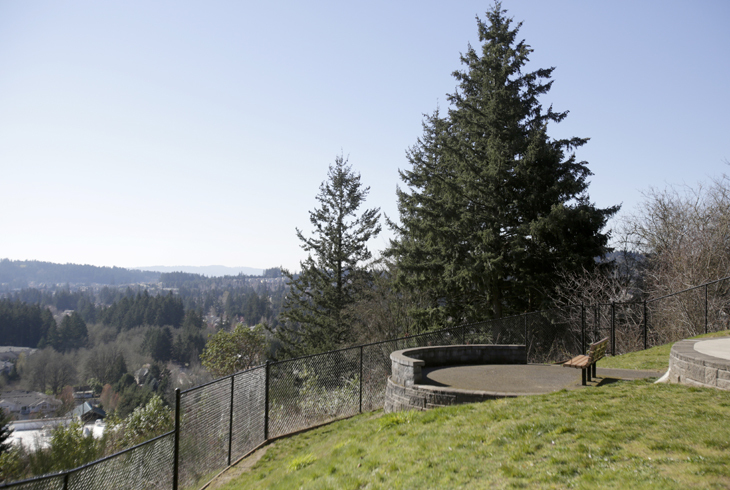 Access off SW 149th Pl., North of SW Ruby St.
Matrix Hill Woods Natural Area is a five-acre natural area in the Sexton Mountain neighborhood that provides some of the best views in Beaverton. Located just south of Sexton Mountain Park, the natural area can be accessed from SW 149th Ave. and SW Citrine Loop. 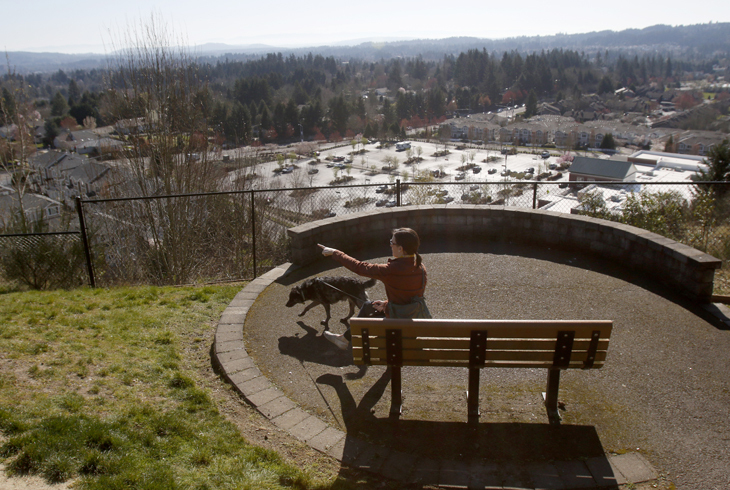 A paved trails runs through a grassland habitat leading to the lookout point, where (on a nice day) visitors can see much of Beaverton and mountains on the horizon. Picnic tables make Matrix Hill Woods Natural Area a great destination for a lunch outing.